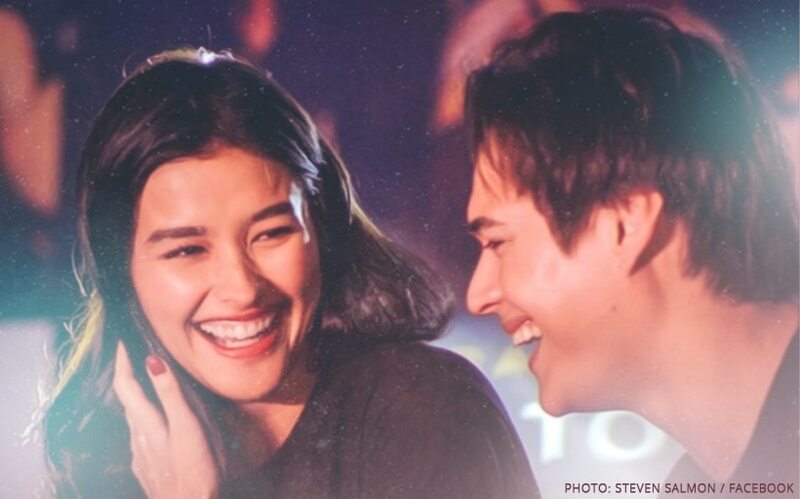 Liza Soberano and Enrique Gil finally revealed that they’re together! The couple revealed the news in a report by Philippine Star earlier today, February 10. “On-screen and off-screen. I wanna say that we are together," Enrique said. In the same report, LizQuen also shared how they spend their time together when travelling abroad. “We enjoy all the fun things, theme parks, the museums, whatever," Enrique said. “Basically, we do everything that we can’t do here and shop to our hearts’ content,” Liza added. Liza and Enrique star in the romantic drama “Alone/Together.” Produced by ABS-CBN Films, Black Sheep and written and directed by Antoinette Jadaone, it opens in cinemas February 13.